***NEW VERSION 3 adds a modern look and feel to this app, while maintaining our extensive database of 50,000 world airports! 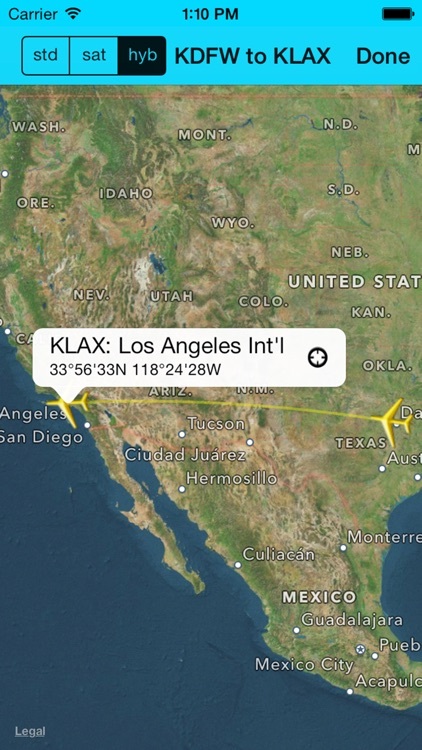 Air travelers, pilots, flight simulator gamers and flight route enthusiasts can now calculate flight distance, and map flight paths between any major airports around the world. 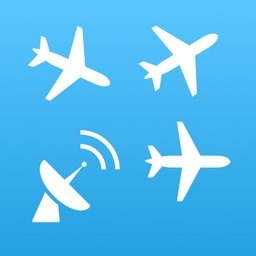 Search airports by name, airport code, city or by country. 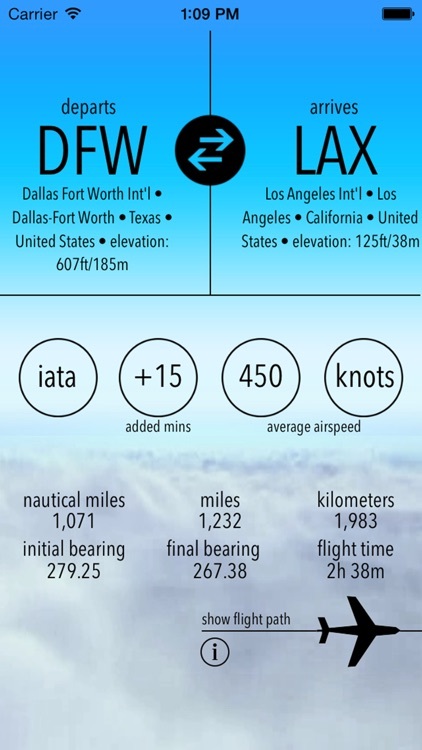 - No need for a data or Wi-Fi connection to calculate distance between airports! 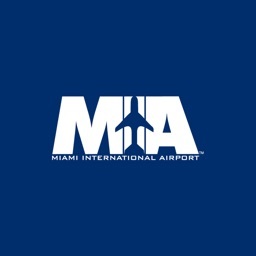 - Access over 50,000 airport locations worldwide! 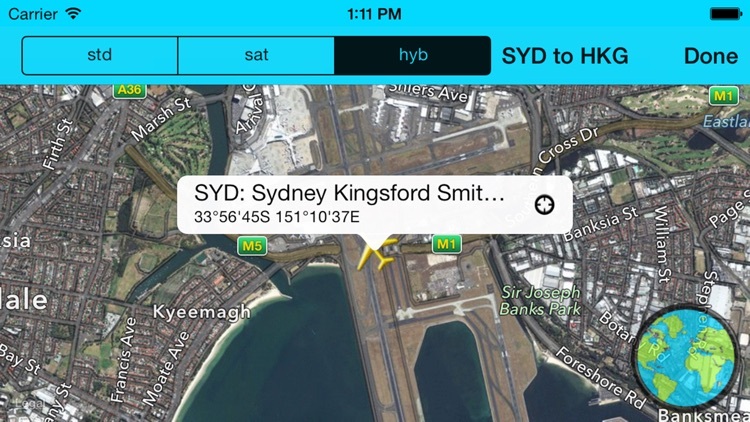 - Intuitive searching of airports by name as well as IATA and ICAO codes. 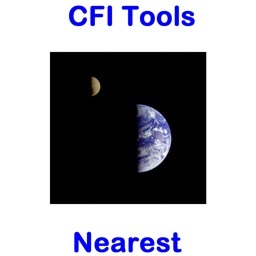 - Calculate accurate distance, and flight-time approximations using Great Circle Distance calculations. - Calculate initial and final trip bearings. - Distances are displayed in kilometers, miles, nautical miles. - Full user control over airspeed settings, allowing more accurate flight time estimates. 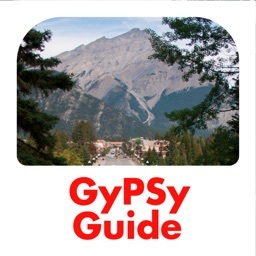 - Insightful map display of the Great Circle travel path for any flight (requires a Wi-Fi or data connection in order to display maps). - Zoom within map to see airports, landmarks, and city layouts. 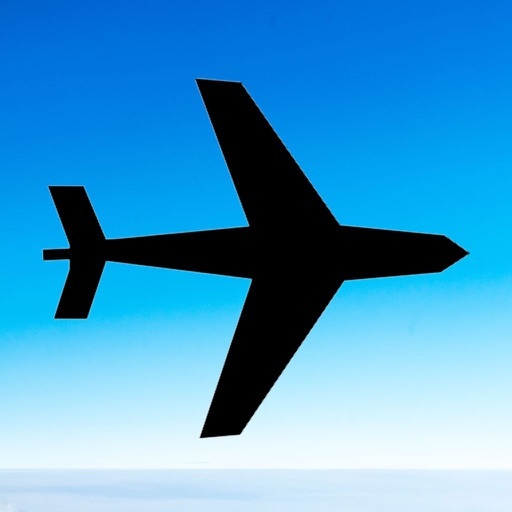 *Disclaimer - please note that while this application provides a useful and often insightful flight approximation, the source data is non-commercial in nature. 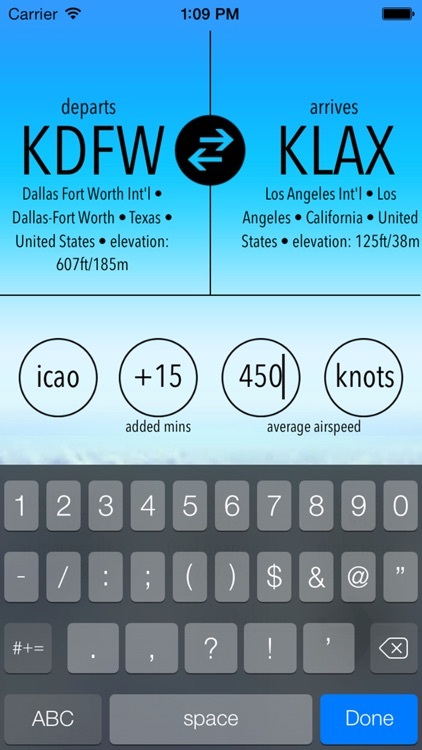 It is not recommended that this tool be used as the primary source for actual flight planning.